The E- Cig world is filled with excitement and adventure for the user. It’s a great way to increase the intensity of its use while offering a safe alternative to tobacco. FreshMist offers several options in the area of atomizers as an effort to enhance the user experience.  We want our customers to feel confident that they have a wide selection when shopping our collection. Contact Us Today for the ultimate atomizer experience. Our reps are standing by to assist you. 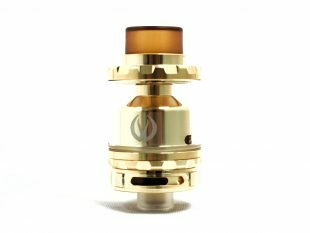 The Kylin RTA is the amazing new flavour tank by Vandy Vape. 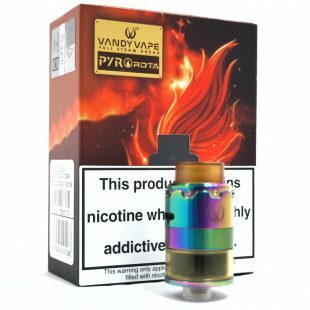 Vandy Vape Pyro RDTA is the latest product of Vandy Vape.